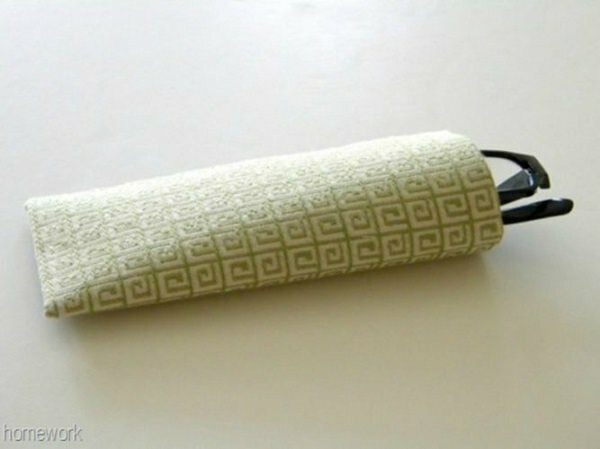 After learning these 38 DIY Toilet Paper Tube Crafts you’ll not throw them away into the trash so easily! 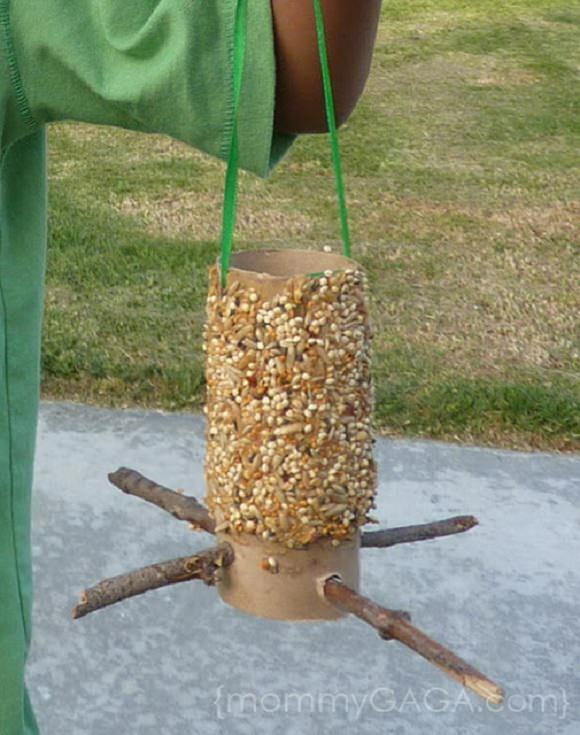 Spread some peanut butter on the toilet paper tube and roll it in bird seeds. Hang the bird feeder outside where the birds visit often. We found this idea here! Close one end of the toilet paper tube and tightly wrap it with a piece of brown paper or paper bag. 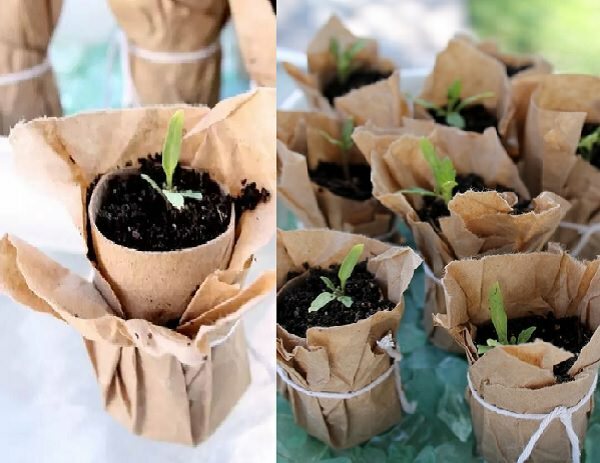 Fill ¼ of the tube with seed mix and plant seeds. Click here to see the tutorial! 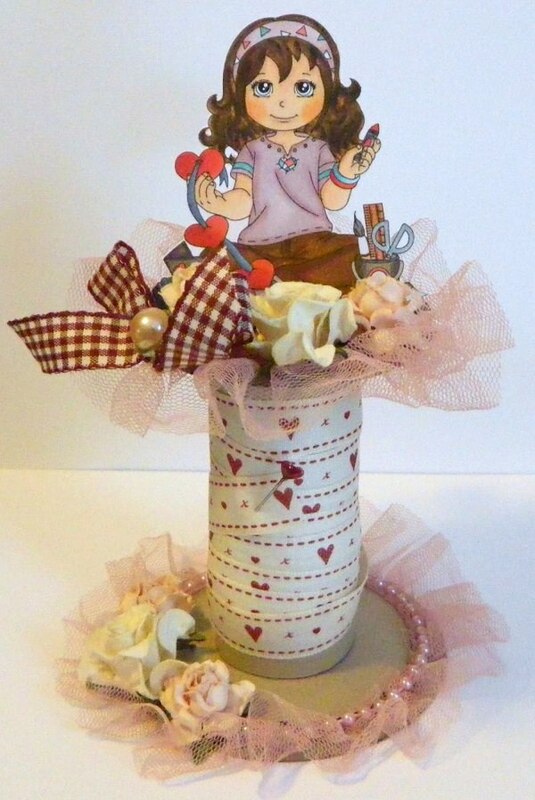 One of the coolest toilet paper tube crafts. For this, close one end of the toilet paper tube. Decorate it using construction paper, stickers, or ribbon. 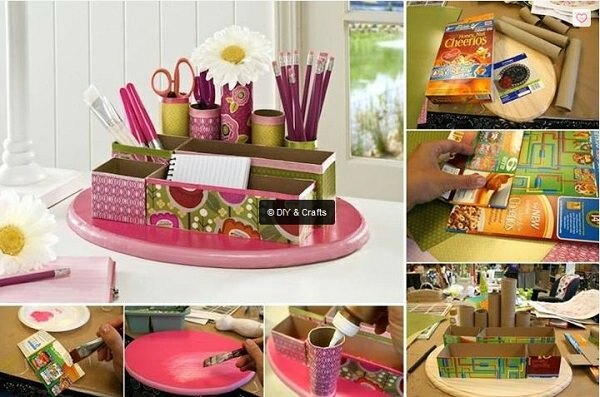 Use it to organize your markers, pencils, pens, and crayons. Visit Creative Home Making to learn more! Entertain the kids with these decorative blocks. 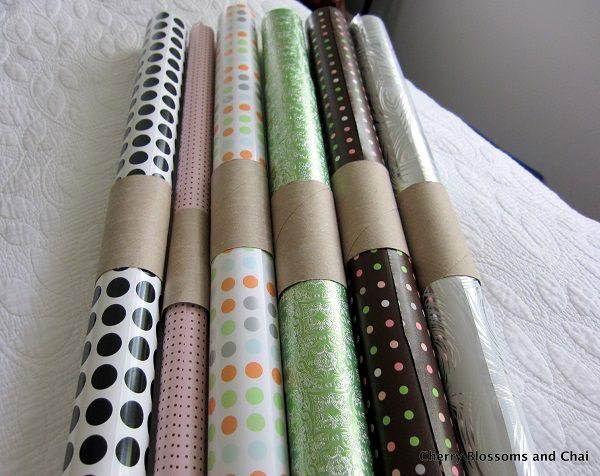 Close both ends of toilet paper rolls and decorate them with paint or scrapbook paper. Check out the tutorial here. This cool DIY toilet paper roll idea can be a game changer in having an organized home. Close one side of your toilet paper rolls. 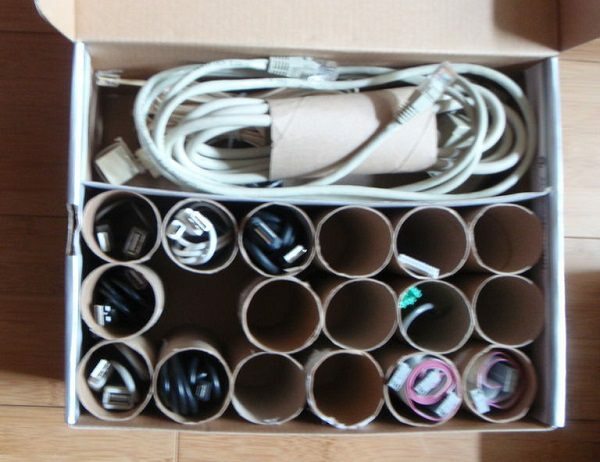 Glue the base to the bottom of a shoebox and create a unique organizer for your chargers, HDMI, and extension cords. See the DIY post here. Trace the bottom of your phone in the middle and cut a hole. 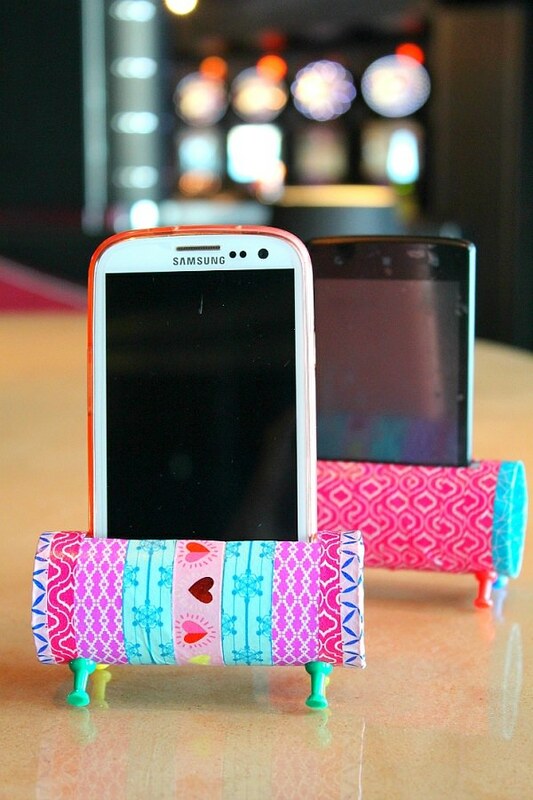 Decorate your new phone holder the way you like and add four pushpins at the bottom to use as a stand. The step by step tutorial is here. 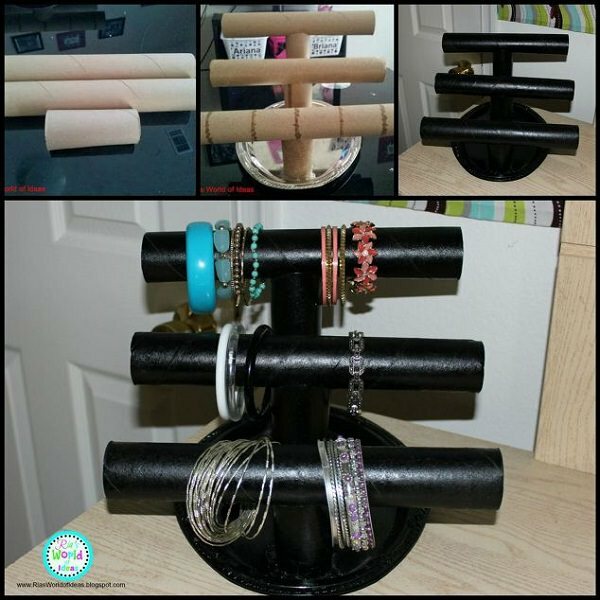 Use recyclable materials to make this crafty jewelry organizer. 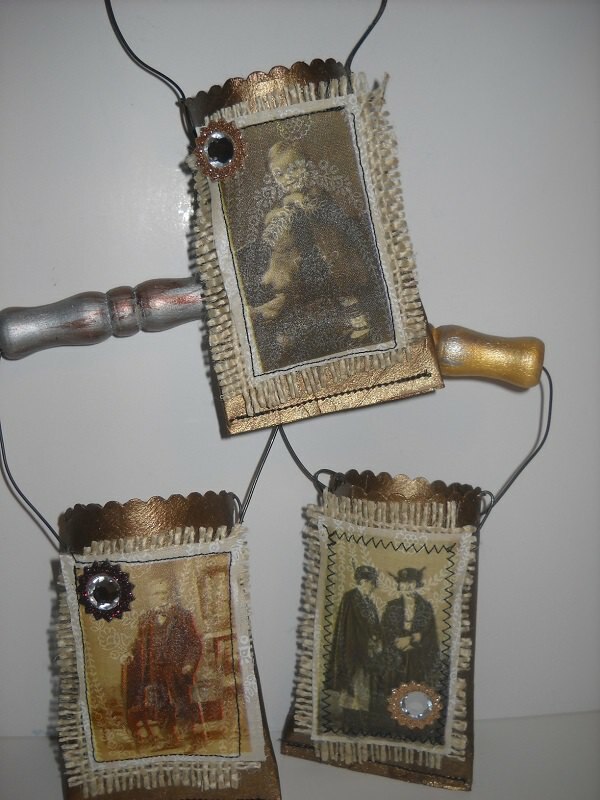 Cut your toilet paper holders to the way shown above in the picture and decorate them with your favorite craft paper or paint. Visit HomeTalk to learn how to do this! Cut half inch rings out of toilet paper rolls and stick them on a hanger. 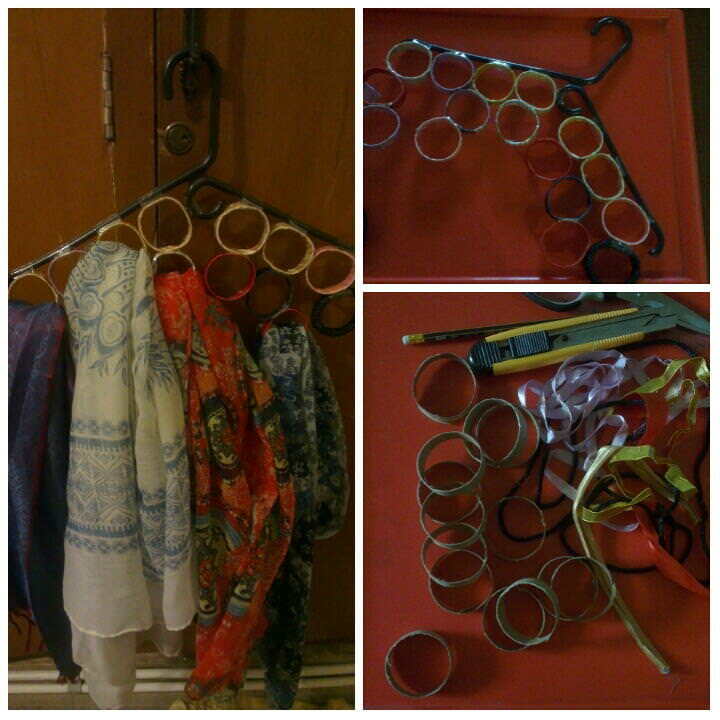 Organize your favorite scarfs or handkerchiefs with this DIY organizer. Visit Favecrafts to view the how to. These crafty gift boxes are perfect for stocking stuffers, birthday presents, or gift cards. Visit Creative Home Making to see the tutorial. 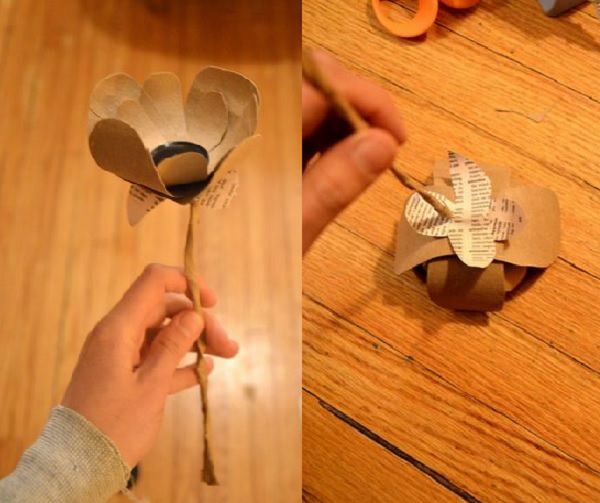 Use your empty toilet paper rolls to make a bouquet of flowers. Perfect as unusual decorative centerpieces. To see the tutorial, visit Instructables. 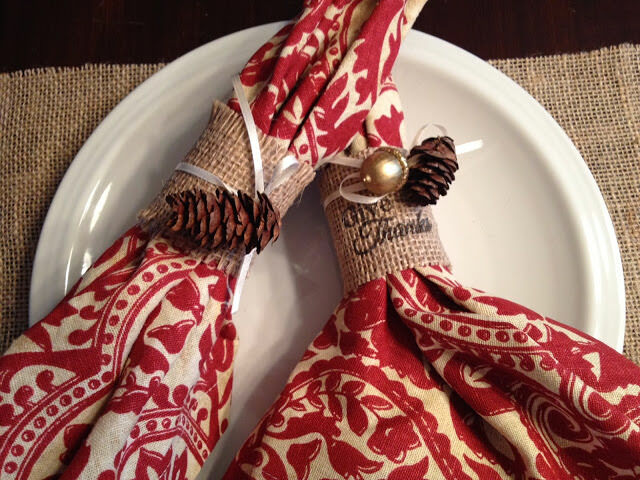 Spruce up your table setting with these nifty DIY napkin holders. View the step by step DIY here. 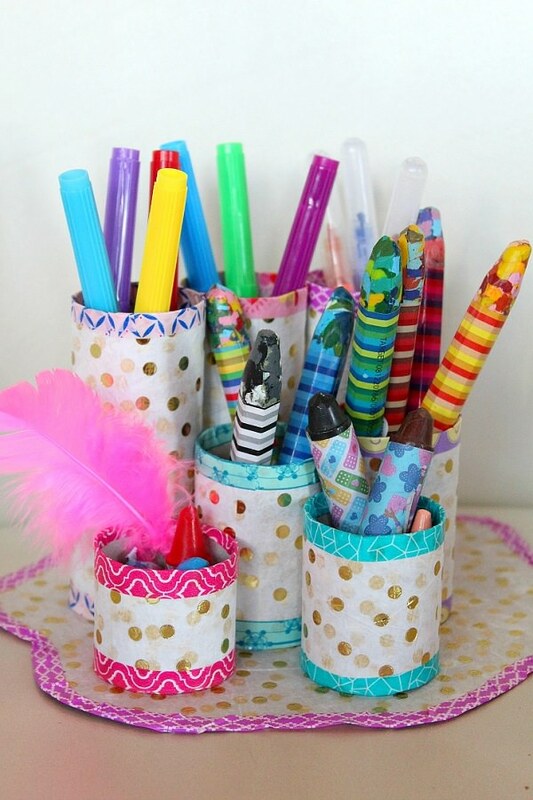 Organize your sewing pins with these colorful pin cushions made from toilet paper roll tubes. See the instructions here. Eyeglass cases can be a little pricey. Save your money by making one of these recyclable eyewear cases by following the DIY idea given here. 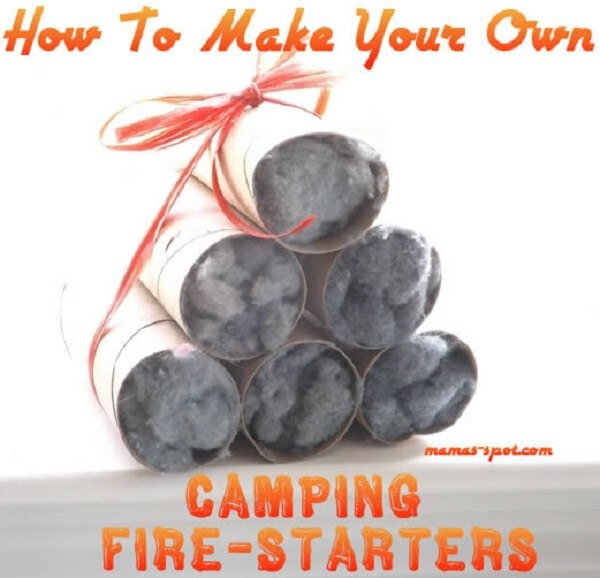 If you’re an avid camper, these DIY fire starters made from toilet paper rolls are perfect for your next outdoor adventure. Go to Mamas Spot to find the DIY article. Has an old lamp unused? 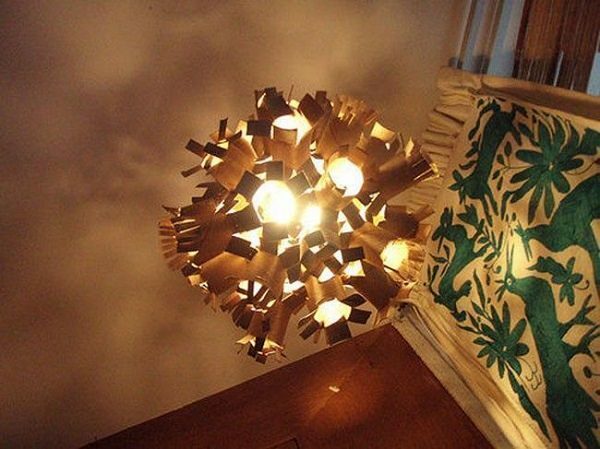 Spruce it up by making one of these decorative toilet roll lamp shades. The tutorial is available at Instructables. 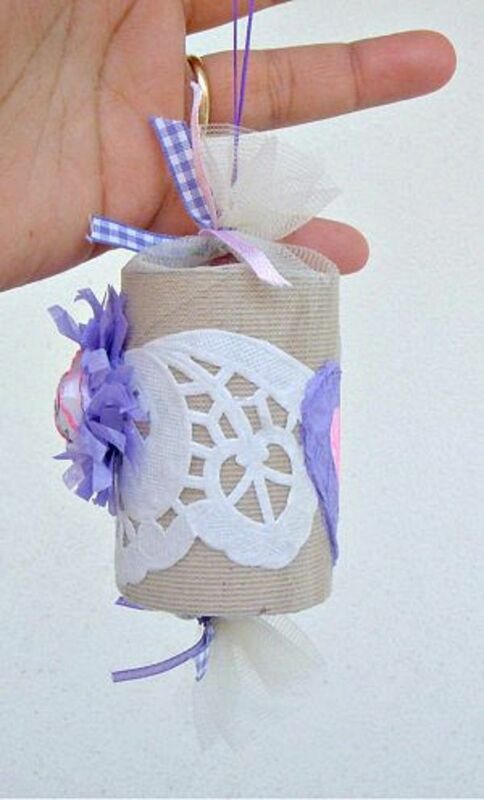 If you’re a sewing genius, use your toilet paper rolls to create a lace or ribbon spool. Visit Sweet Roses to understand the idea. Looking for the cute bridesmaid or baby shower party favors? 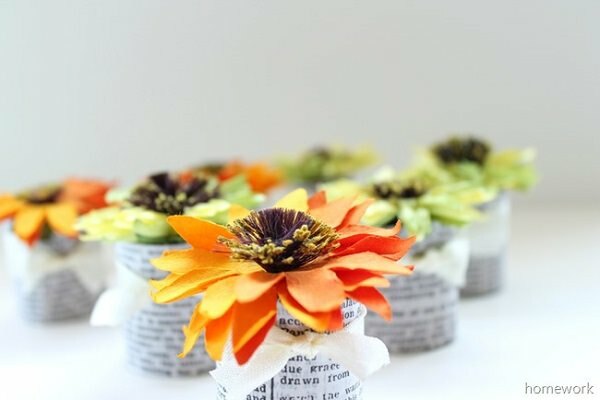 Make a crafty flower party favor using toilet paper rolls. Click here to see the tutorial. 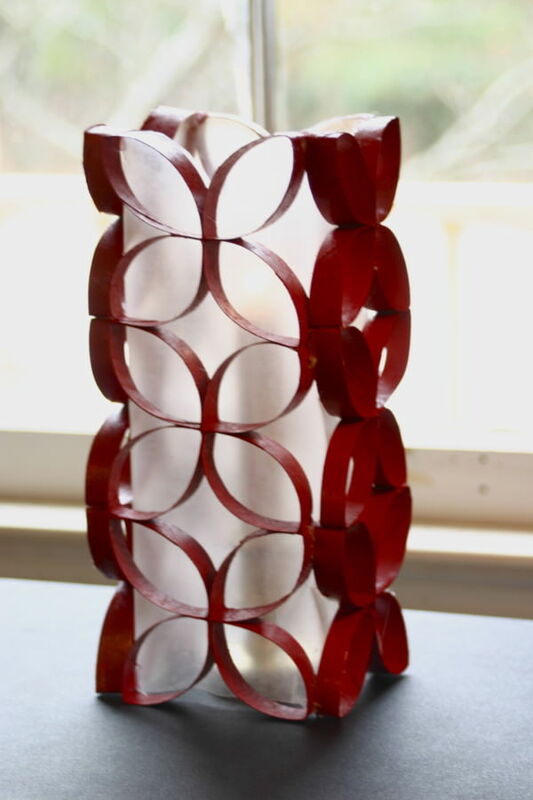 Use your toilet paper rolls to make an elegant candle holder. Perfect for a centerpiece or holiday decoration. 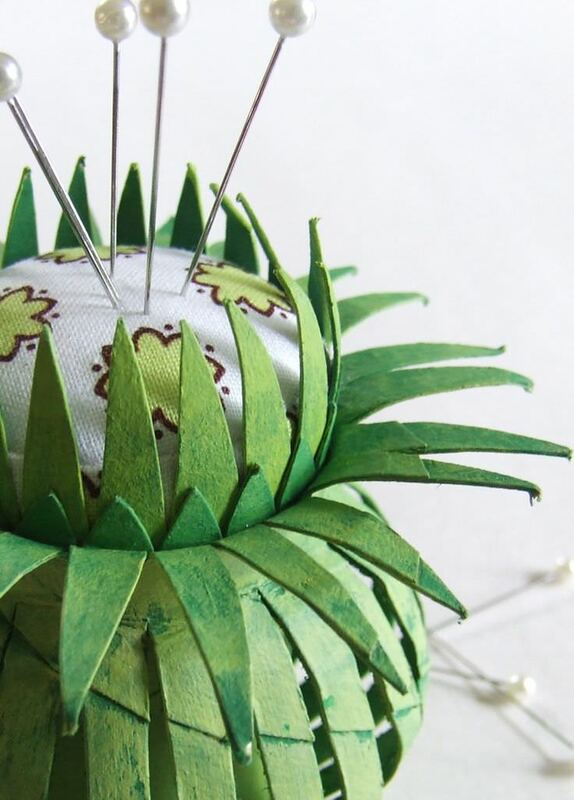 The how-to of it is available at Crafting a Green World! 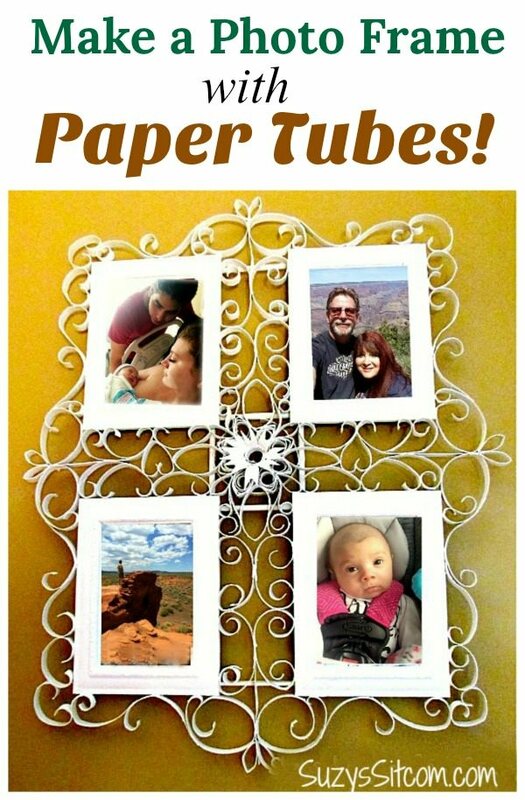 Use the toilet paper tubes to create a metal frame illusion. Great for organizing pictures or children’s artwork. We found this idea here. Counting down the days until vacation or the holidays? 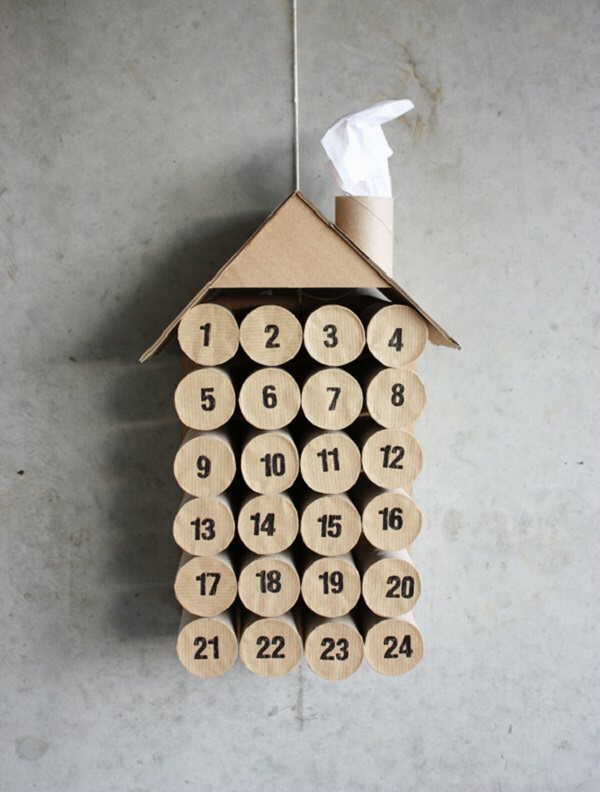 Create this nifty calendar with your toilet paper rolls. It’s a fun craft and counting tool for children. The Dollar Store Crafts has a step by step DIY article on it. 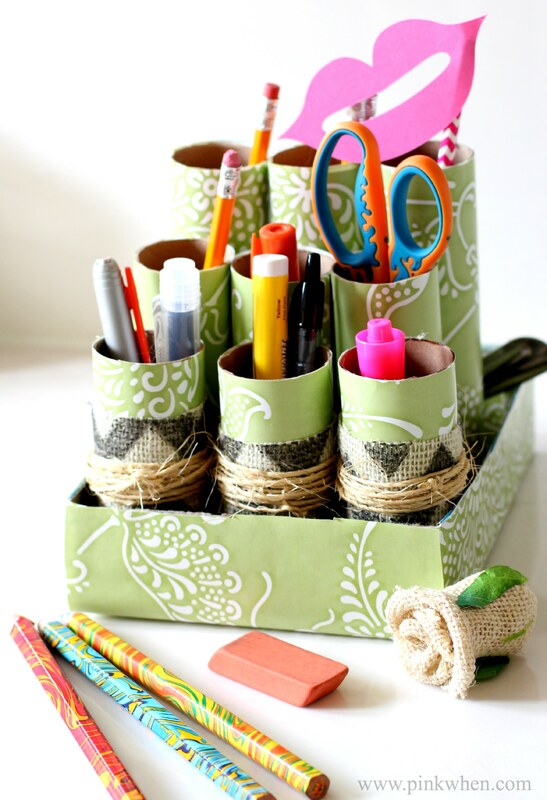 Organize your papers, pens, and sticky notes with this nifty desk organizer with the use toilet paper tubes that you were about to throw. Here’s the tutorial. 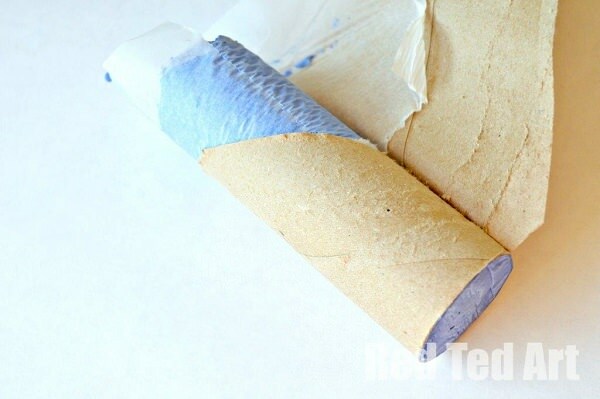 Make your own sidewalk chalk from toilet paper rolls. 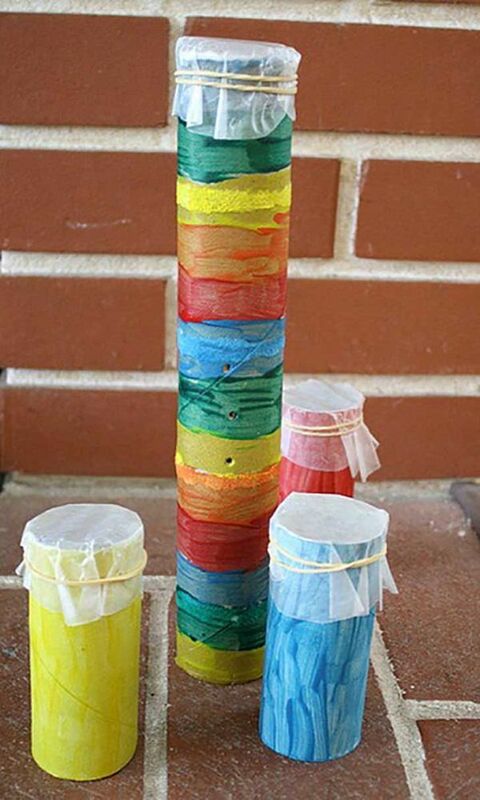 This is a great craft and science activity for kids. The more of it is here! 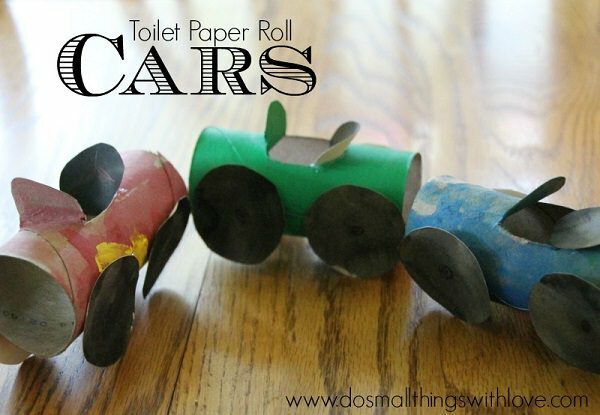 In this list of DIY Toilet Paper Tube Crafts, this idea is one that your kids will love. Let them decorate it with stickers, paint, for loads of fun. Visit Do Small Things With Love to the how-to! Your child will absolutely love this crotched minion pencil case. Tutorial here. Explore the world full of sounds by creating your own kazoo with the step by step tutorial available here. Now yu can even make jewelry out of it. Sounds bizarre! 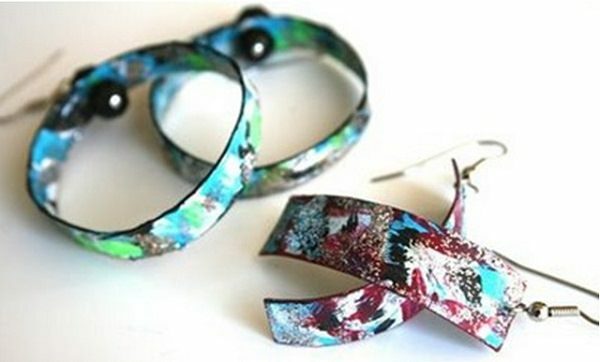 These toilet paper roll earrings are not difficult to make, see the how-to here. 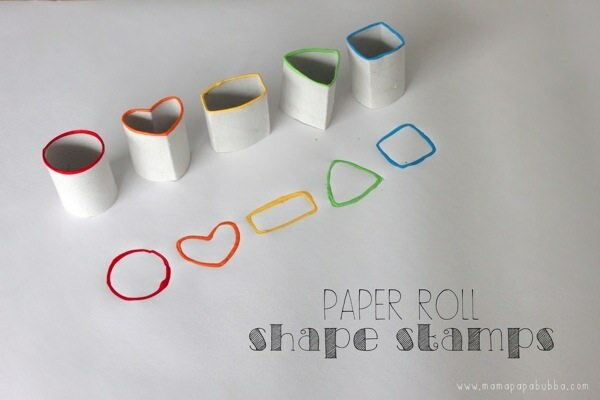 Cut the ends of your toilet paper rolls into different shapes to make your own stampers. Perfect for children learning shapes and colors. We found this cute idea here. 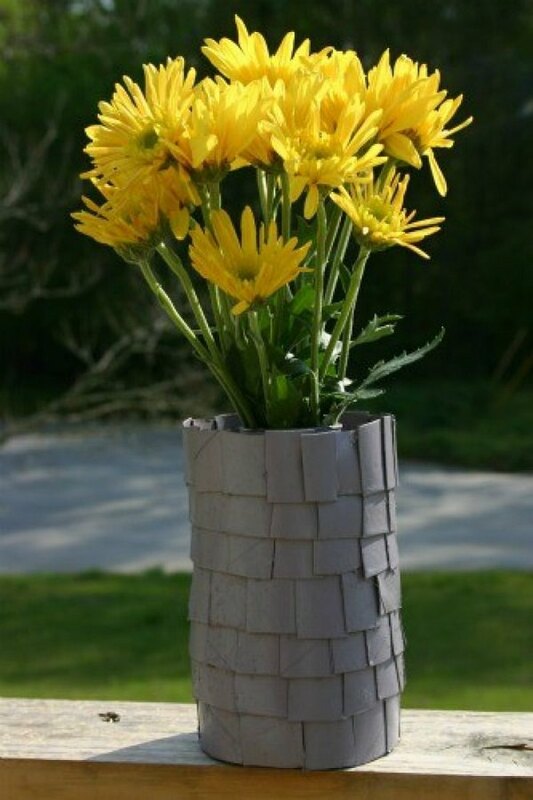 Create decorative vases out of the toilet paper rolls for your flower arrangements. Use paint, scrapbook paper, or stickers to add a splash of color to your home decorum. Tutorial here. Use these crafty extension cord holders to keep them organized. Throw them in a drawer or box for easy accessibility. Click here to see the tutorial. 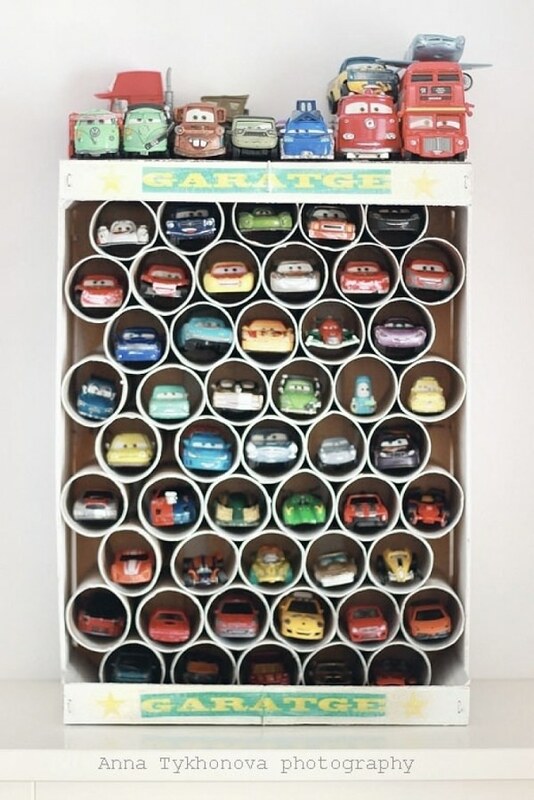 Use an old cereal box and toilet paper holders to make a toy car organizer. Perfect for kids or avid toy car collectors. 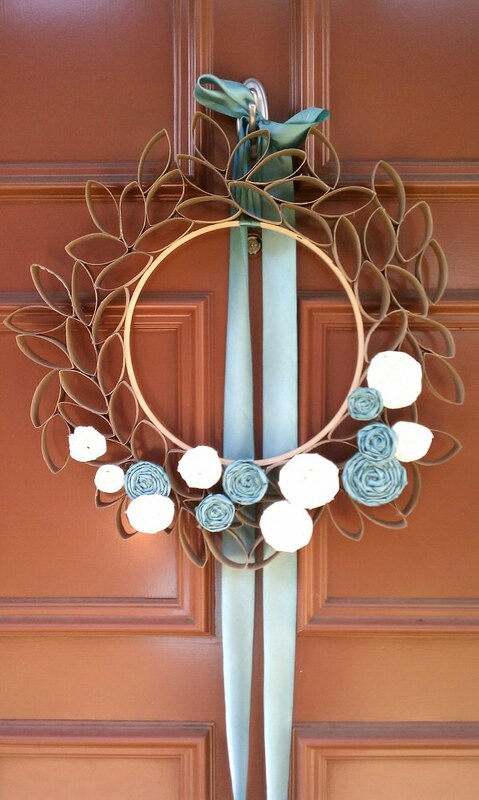 Decorate your door with this DIY toilet paper door wreath. Perfect for holidays, game days, or for as an everyday door decoration. Tutorial here. Organize and save your gift wrap paper with this holder. Keeps your holiday, birthday, or wedding gift paper from getting crumpled or torn. 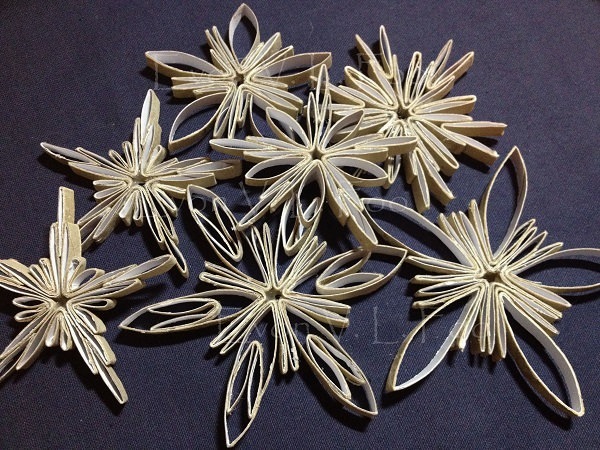 See the how-to at Cherry Blossoms and Chai! Protect your glass and wooden tables from ring stains. 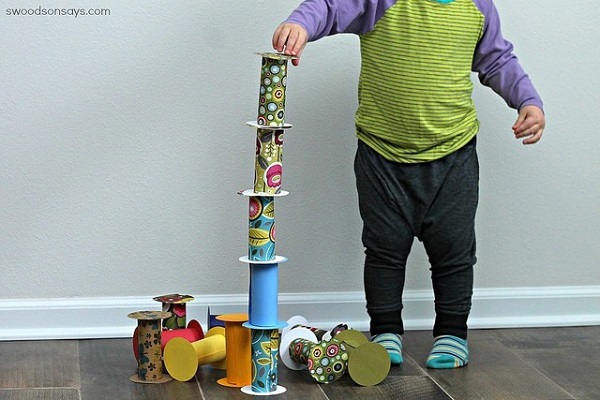 Use your toilet paper rolls to create decorative coasters. 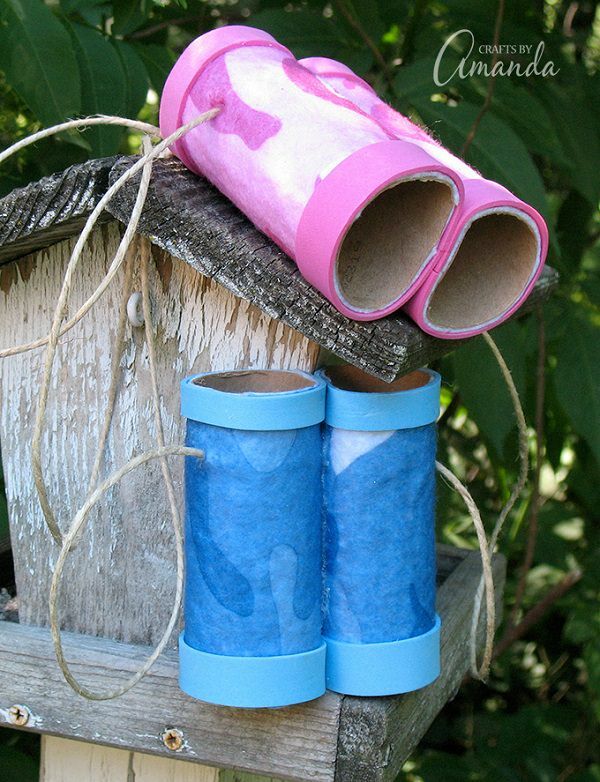 Use your toilet paper tubes to create these binoculars. 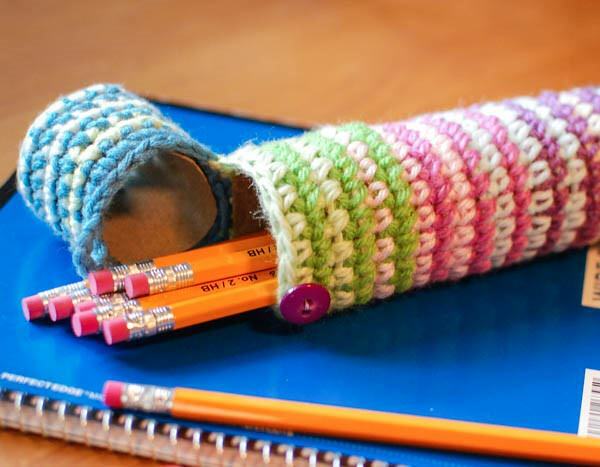 A great craft for the kids as it will allow them to use their imagination and stay occupied. Visit Crafts by Amanda for the tutorial. 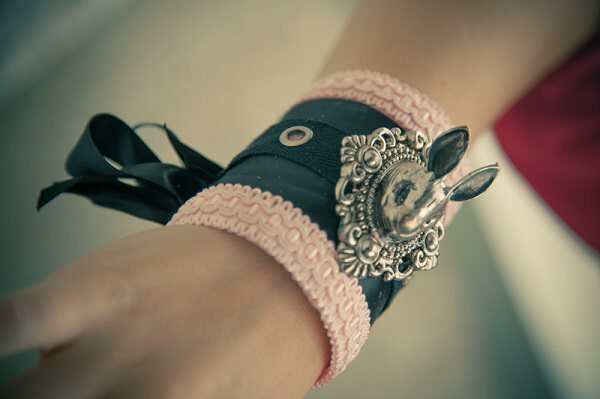 Accessorize your wardrobe with these amazing cuffs. 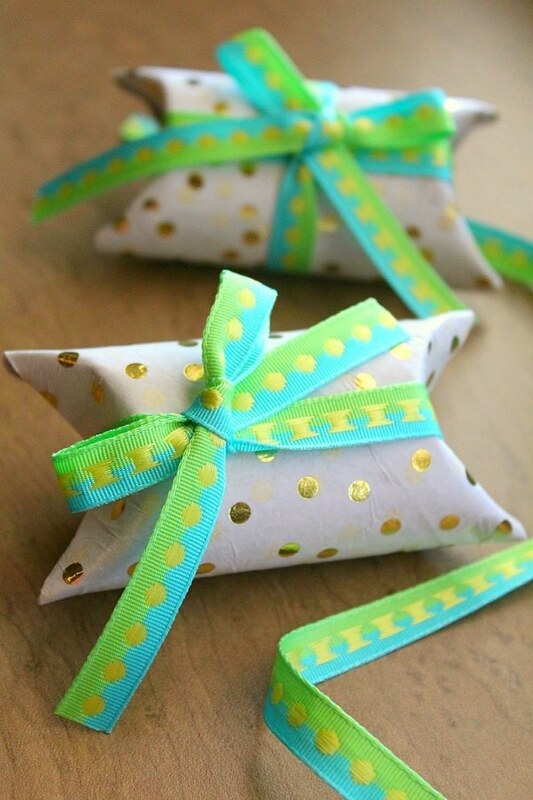 Decorate them using beads, craft paper, lace, or ribbon. Find the tutorial here! Keep your precious keepsakes or family heirlooms in this unique toilet paper roll pouch. Add yarn or twine, so you can hang it in your favorite spot or wear it as a necklace. The step by step tutorial is available here. Enjoy the relaxing scent of lavender all throughout your home or office with this toilet paper tube lavender sachet. Tutorial here!